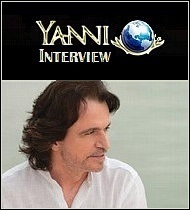 Interview with Mike Oldfield about the London Olympic Opening show. With the London 2012 Olympics in full swing, the Opening Ceremony of the London 2012 Olympic Games is still a hot entertainment topic internationally. The evening show in London, made possible by the grand theatrical exploits provided by artistic director Danny Boyle, was impressive show to say the least! With an estimated audience of a billion people worldwide, the evening performance which included a cast of over 10,000 stage performers was an amazing feat of showbiz in itself. 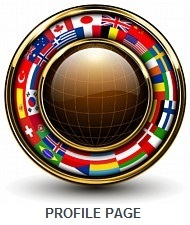 It stands to reason that the Closing Ceremony on August 12, 2012 is expected to be another exceptional evening of entertainment for those in attendance, television viewers, and the athletes of all nationalities themselves. 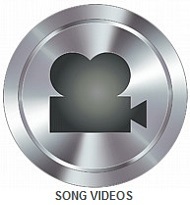 The Official London Opening Ceremony music for the athletic games has in turn scored an immense victory too, especially for two popular instrumental recording artists, Mike Oldfield and Vangelis. 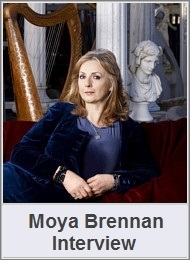 Included among top British acts, new age music is playing an important role since the start of the London 2012 Olympic Games on July 27, 2012. New Age musician Mike Oldfield was center stage at the opening ceremony during his performance of two of his most popular songs, Tubular Bells & In Dulci Jubilo. 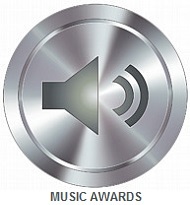 The evening simply wouldn’t have been the same without the song playlist including Mike Oldfield and his popular instrumental new age music that spans the continents. 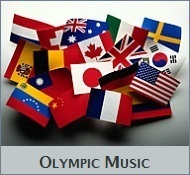 The interview with Mike Oldfield is a recent YouTube video recorded prior to the London 2012 Olympics. 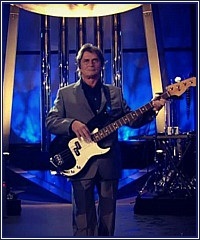 During one of his newest interviews, the topic is about Mike Oldfield and how he became involved in the London Olympics after artistic director Danny Boyle sent word to him about performing the two songs Tubular Bells & Dulci Jubilo during the Official Opening Ceremonies. 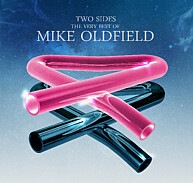 For the latest news on Mike Oldfield including his new retrospective collection album, Two Sides – The Very Best of Mike Oldfield, and his live stage performance at the 2012 London Olympics visit MikeOldfieldOfficial.com. Photos courtesy YouTube & Amazon. The progressive rock group YES, is a favorite topic at this site having been a fan of the legendary group YES from their beginning. Another favorite topic is former YES members Jon Anderson and Rick Wakeman, two original artists who have toured together and enjoyed successful solo careers of their own for many years. YES is preparing for their 2012 North America Summer Tour with the group Procol Harum, a progressive rock band noted for their own unique sound. 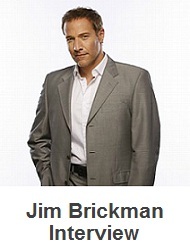 The opening night for their summer tour is set for July 10, 2012 in Rama Ontario at the Casino Rama Entertainment Centre, with dozens of venues throughout the U.S. and North America. The definitive superstars of progressive rock music, YES and current member lineup of the band during the 2012 summer tour are Jon Davison (vocals) Steve Howe (lead guitar) Chris Squire (bass guitar) Geoff Downes (keyboards) Alan White (percussion). 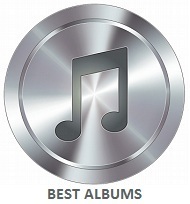 YES is an award-winning progressive rock group with a changing lineup, but unchanged is their exceptional blend of progressive rock with classical music, making them popular as ever with YES fans today as they were yesteryear. 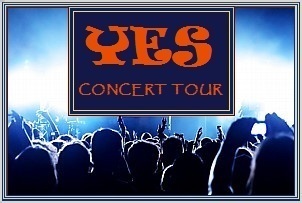 Visit YesWorld.com for current YES tour events information and shop for VIP concert packages and YES merchandise. 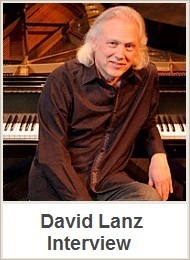 Read publications for Rick Wakeman and my Jon Anderson interview. 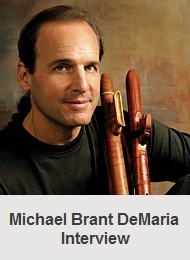 Concert banner courtesy Big Stock Photo – Dws. 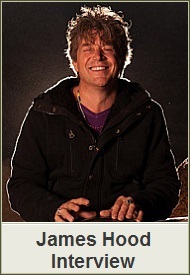 Newest Music by Original YES vocalist Jon Anderson. International music celebrity, and original YES vocalist Jon Anderson, is nearing completion of two new music releases for 2012. Jon Anderson’s newest music opus is titled Ever, and a second release of new music is titled Zamran. Jon Anderson’s newest recording Ever, is a part two sequel to his 21 minute download composition OPEN, a brilliant recording he released in October of 2011. Jon is in the final stages of recording Ever, so his new release will be available soon. 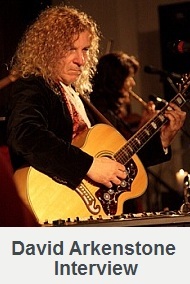 Zamran is Jon Anderson’s sequal to his popular, first solo album Olias of Sunhillow. It may take more time to complete Zamran, but it’s great news to know Jon Anderson is constantly finding creative new ways to express himself musically. 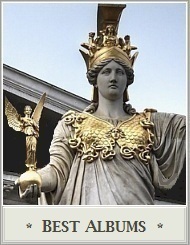 New songs for a special “Earth and Peace” concert timed during the 2012 Summer Olympic Games in London, England are another source for new music by Jon Anderson. 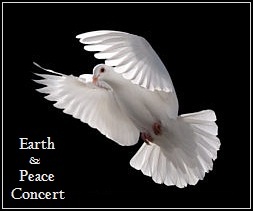 The new songs are to be performed live by Jon Anderson at the “Earth and Peace” concert taking place during the Summer Olympic Games in 2012. There hasn’t been an official press release about this special concert event starring Jon Anderson, but once the concert information is announced, I will provide more details when available. I may have another opportunity to interview Jon Anderson for the second time before long. 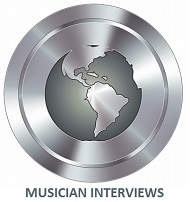 During this interview I plan to have specific questions about the “Earth and Peace” concert and his role in relation to the Summer Olympic Games later this year, so do check back for this exclusive interview. 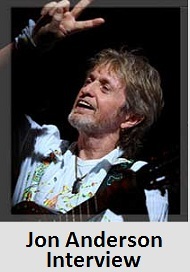 Visit JonAnderson.com for news and find the newest albums and songs by Jon Anderson at iTunes.com. Portrait photo is courtesy Glass Onyon PR & Big Stock Photo – Ackley Road Photos. Legendary keyboardist Rick Wakeman, former keyboardist of the progressive rock group YES, has released a new live concert CD for 2012. Rick Wakeman’s newest album is an archival live concert CD titled In The Nick Of Time. 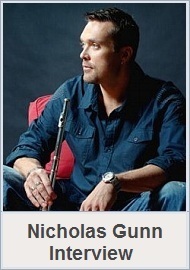 Recorded during a concert tour in 2003 to promote his current studio album at the time Out There, the new 2012 album is a recording of his performance with the group New English Rock Ensemble. 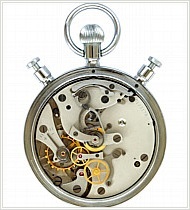 In The Nick Of Time is an archival concert recording, commercially released for the first time. Celebrating 40 years as a legendary keyboardist, Rick Wakeman throughout his career, has joined forces with some of the most prevalent artists in the music business including famous artists Cat Stevens and David Bowie. There is also the front man for glam rock group T. Rex Marc Bolan, the original YES singer songwriter Jon Anderson, and a host of other music greats. 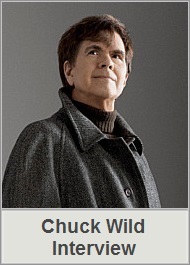 Some may not know that many of the best hit songs produced by a lengthy list of popular artists involved Rick Wakeman’s masterful performance on keyboards. 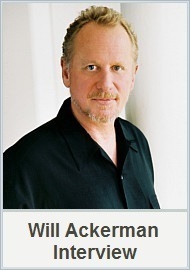 Rick Wakeman is famous as soloist, and for his albums with progressive music group YES. The immensely popular albums Fragile, Close To The Edge and live album, Yessongs are just a few. Then there are countless fans like myself who admire Rick Wakeman’s studio and live collaboration albums with YES vocalist and lyricists, Jon Anderson. The two artists as a team are a wildly popular duo during their concert tours together in both the U.S. and UK. 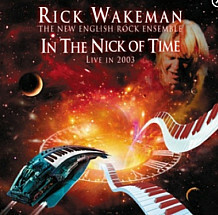 Rick Wakeman’s new album In The Nick Of Time, is a signature style, progressive rock album with 7 songs performed live with the New English Rock Ensemble. The 7 identifiable in style songs on the release are Catherine Parr, Out There, No Earthly Connection, Dance of a Thousand Lights, The Cathedral In The Sky, White Rock & Wurm. 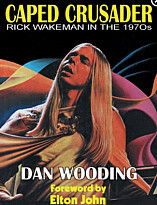 Rick Wakeman’s Biography titled Caped Crusader – Rick Wakeman In The 1970’s by Dan Wooding, with forward written by Elton John is also available at Gonzo Multimedia. Visit the Rick Wakeman Communications Centre at RWCC.com. To purchase Rick Wakeman – In The Nick Of Time CD and his biography, visit gonzomultimedia.co.uk or Gonzo Multimedia U.S. store. 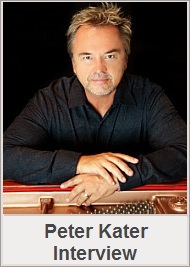 Sample songs at Amazon U.S. store. 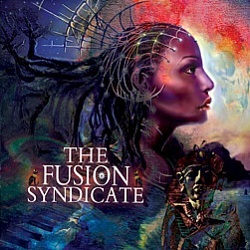 Cover artwork is courtesy rwcc.com. Gallery Of Dreams – Plus Live featuring Steve Hackett is the title of Gandalf’s 3 CD Anniversary Edition of progressive instrumental music featuring former Genesis guitarist Steve Hackett. 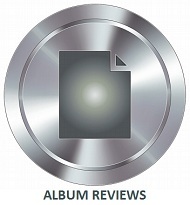 An album and concert review of their 3 CD Anniversary Edition will be ready before “Earth Day.” Until then, here is a song video of Face In The Mirror. The first CD is an original studio Gallery Of Dreams album, plus Gandalf and Steve Hackett’s previously unreleased 2 CD live concert recordings are included in the special 3 CD Anniversary Edition digitally re-mastered for 2012. The live concert CDs of Gandalf’s Gallery Of Dreams European Tour in 1992 was held at the Wiener Konzerhaus concert in Vienna Austria. 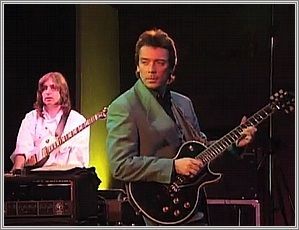 Steve Hackett, former Genesis guitarist joined Gandalf as the special guest artist on the Gallery Of Dreams studio album, and the 2 live concert CDs titled Live in Concert Part 1 & Live in Concert Part 2. Visit Gandalf.at or find Gallery of Dreams at BSCMusic.com. Legendary Yes members Jon Anderson and Rick Wakeman have released a new “In Concert CD” to complement their earlier in studio version of The Living Tree release. 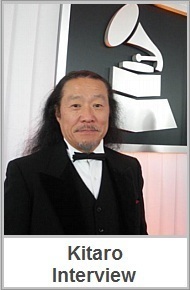 This of course is fantastic news to millions of progressive rock music fans everywhere. You can always count on Jon and Rick for new music in a variety of genres! 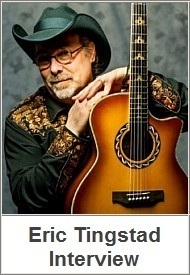 The Living Tree – In Concert Part One was released earlier on Gonzo Multimedia beginning November 28th 2011. 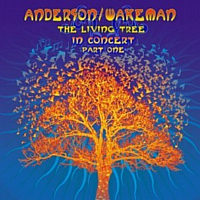 The live in concert version of The Living Tree was recorded during Jon Anderson and Rick Wakeman’s successful British Tour in 2010. 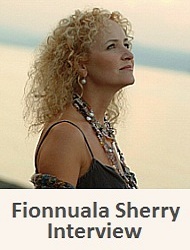 For a description, the cover art designed by Mark Wilkinson, is similar to the royal blue background, with yellow and orange colored tree on the studio version cover. The partnership of Jon Anderson and Rick Wakeman is certainly close and enduring after having worked together over the years since 1971, during their innovative Yes album Fragile. In more recent years, they began performing live concerts together for audiences in the United Kingdom beginning in 2006. 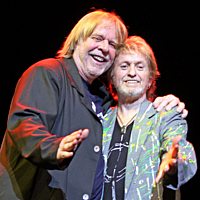 Jon Anderson and Rick Wakeman’s celebrated North American Concert Tour in 2011 was the most recent live concert venue where concert attendees could hear songs from The Living Tree live, which is the number of live songs selected by Jon and Rick for their newest collection of songs on The Living Tree – In Concert Part One. Fans of the group Yes have something to cheer about since the CD features some classic Yes songs. I did read a concert review that described their songs from Yes is a departure from what you might expect, but is still endearing as you can imagine. The 12 tracks on the CD album are; And You & I, Living Tree (Part 1), Morning Star, Long Distance Runaround, The Garden, Living Tree (Part 2), Time and a Word, Just One Man, 23/24/11, Southside of the Sky, House of Freedom, & The Meeting. 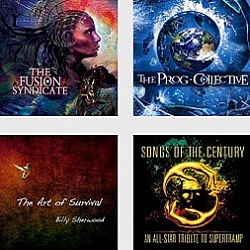 Jon Anderson recently released his download song Give Hope & OPEN, along with another 2011 album review I wrote for his Survival & Other Stories. I also had the opportunity to host a comprehensive interview with Jon Anderson last year so you can read my interview with Jon Anderson in 2011 exclusively here at New Age Music World. Rick Wakeman and Jon Anderson together gave their press comments about The Living Tree – In Concert Part One. 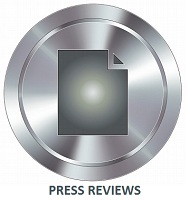 Below are their press comments and store locations where you can sample or purchase their new recorded live album. 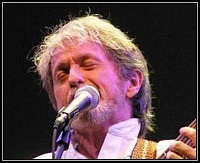 Visit gonzomultimedia.co.uk or gonzomultimedia.com in the U.S. For Jon’s 2012 concert info visit JonAnderson.com and RWCC.com. 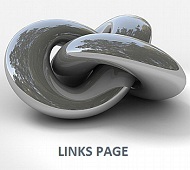 Read my pages for Jon Anderson, and Rick Wakeman. 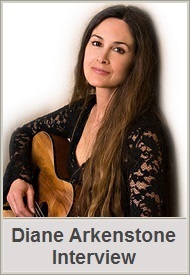 Cover artwork & photos are courtesy Mark Wilkinson, Jon Anderson & Rick Wakeman. Jon Anderson and progressive rock music group Yes, are a featured topic here at Music World for the past couple of months. My earlier news articles are primarily about Jon Anderson’s 2011 concert tour and his new release – Survival & Other Stories, but I also had the opportunity to interview former lead singer Jon Anderson. This was quite an honor since I have been a fan of Jon and the group Yes for many years. The musician lineup of the GRAMMY® Award winning music group Yes has changed over the years, but their exceptional blend of progressive rock arrangements, with symphonic and classical music blends remain as popular with today’s Yes fans as it was yesteryear when Jon Anderson graced the stage. 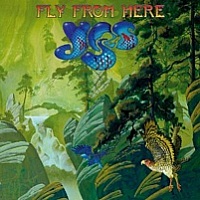 Fly From Here is the new album from Yes. It’s easy to see why Fly From Here is such a highly anticipated new release, being their first original album in 10 years. I have heard samples at Amazon, and can attest to the fact this release is indeed special. Recognized around the globe for providing Yes fans much more than just a pretty album cover, the group Yes remain the definitive superstars of progressive rock music! Currently Yes has their U.S. Summer Tour With Styx, with July and August dates scheduled. The Yes European Winter Tour has scheduled dates in November and December. Current members of the band are; Benoît David (vocals) Steve Howe (lead guitar) Chris Squire (bass guitar) Geoff Downes (keyboards) Alan White (percussion). Fly From Here had early release in Japan, France, and Europe, with availability in the U.S. beginning July 12, 2011. Cover art courtesy yesworld.com. In the latest news about Yes, the new Yes live album entitled In The Present – Live from Lyon is available on CD and DVD. The latest Yes tour news for 2012 are plans for live performances in Australia, New Zealand and Japan. 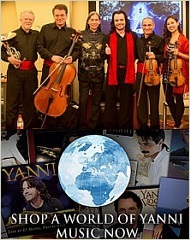 Visit the official yesworld.com website to find tour info and shop the Yes online store or Amazon.com to sample and purchase Fly From Here. Find out Jon Anderson’s tour info and his new album on our pages dedicated to Jon Anderson.